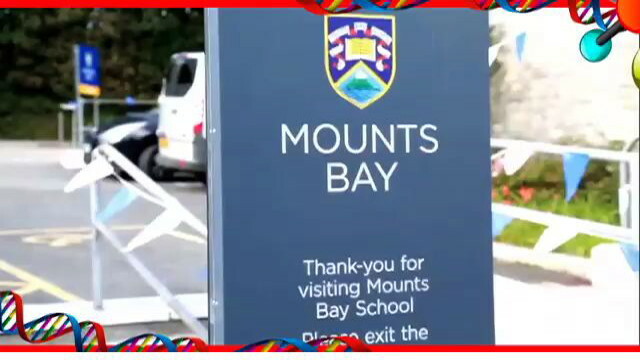 The MixX is the name we use for the alternative sessions outside of the curriculum that students can access at Mounts Bay Academy. These happen before school, at lunchtime, after school and some even happen in the evening. There are several elements to The Mixx Project with staff working in different teams. Click here to view the latest MixX Brochure.